Saskatoon! We have 2 new stores. 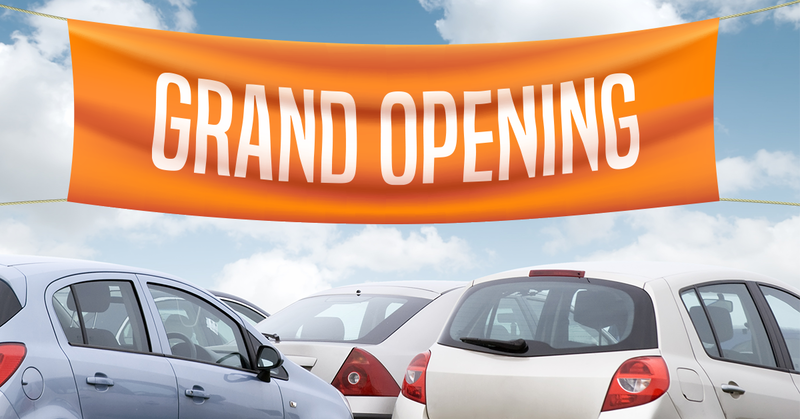 Our new DriveNation ValueCentre – with all units under $9,995 is now open at 806 Circle Drive! 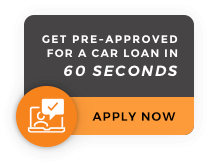 DriveNation Saskatoon – our quality pre-owned vehicle super centre is at 102 Apex Street by Costco! We are celebrating by slashing all vehicle prices and paying the PST on all units till April 30! *certain conditions may apply. see dealer for details. O.A.C.